William S. Koch was the Director of Bands at Niles West High School for 29 years before retiring in June of 2012. (1983-2012) His teaching responsibilities included 3 Concert Bands, Beginning Instrumental Music, Guitar, Digital Piano, Electronic Music, Marching Band, Jazz Band, Pep Band and Musicals. The Niles West Bands regularly toured throughout the United States, Canada, Europe and Hawaii. The Niles Township Fine Arts Department was chosen by the Kennedy Center for the Performing Arts and the National School Board Association as the #1 Fine Arts Department in the United States of America in 2007. They were the only school district to receive this award that was not a high school for the performing arts. During his career as a music educator, Mr. Koch sponsored over 30 student teachers and clinical observers from the numerous music schools in Illinois. He has worked with student teachers and clinical observers from DePaul University, Northeastern Illinois University, Northwestern University, North Park College, University of Illinois and VanderCook College of Music. 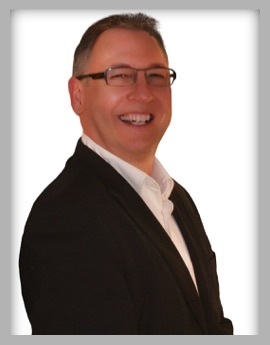 He is a member of NAfME, ILMEA, Jazz Education Network and Phi Beta Mu, International Band Masters Association. 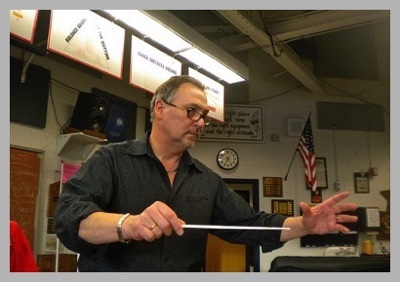 Mr. Koch became a curriculum specialist by writing an extensive curriculum for the Concert Bands, Beginning Instrumental Music, Digital Piano, Percussion Class and Electronic Music. Koch and Associates mission is to advance music education as a core academic subject in all schools and secure it’s place for future generations.